London height safety centre is a key regional centre, purpose designed to serve industries in the London belt, south east and south west area. To book a course online, see upcoming courses. London is conveniently located in Neasden, North West London, at Falcon Park Industrial Estate. From the end of the M1 follow signs for the A406 Wembley West, taking the north circular to Nesden A4088 turn off. Mainline rail stations Euston, Kings Cross and Paddington connect through via the London Underground to Neasden tube station, on the Jubilee Line. Neasden tube station is approximately two minutes walk away from the centre. Airports closest to the centre are London City and Heathrow. We moved to a brand new training centre just down the road from Brent Cross to our new site at Falcon Park, Neasden, just off the A406 north circular. Our new centre is bigger, better and much more accessible. 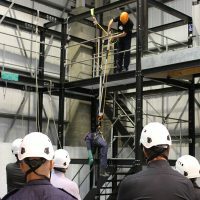 With a floor area of over 8000ft², the centre incorporating a greater range of purpose built training structures, enabling us to broaden our training portfolio to include more Confined Space courses, Advanced Hub Rescue and WTG lifting courses, with the full suite of Global Offshore Wind (GWO) course to follow soon. 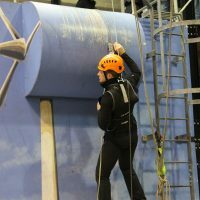 We are also increasing the frequency of courses, therefore your height safety and rescue training courses will be more readily available. The site itself offers additional free parking spaces for customers, somewhat of a premium in London, yet the centre is just a two-minute walk from Neasden tube station. 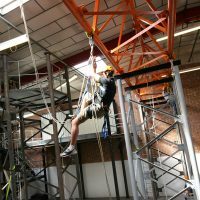 Our London centre also utilises our outdoor training site at Kelvedon Hatch for clients wish to extend their training under real site conditions. 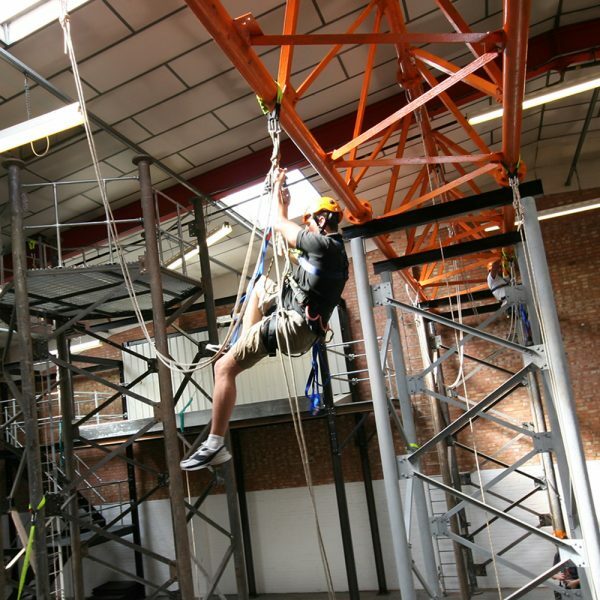 Key industries served from this centre include construction, wind, entertainment, telecoms, fire and rope access.